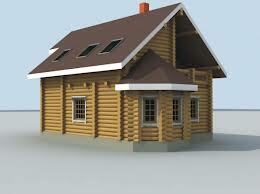 Sketchup is the excellent tool for the design of the 3D models. 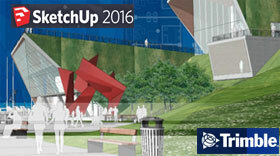 Plugin always helps the functionality of SketchUp by making it more compatible and realistic. 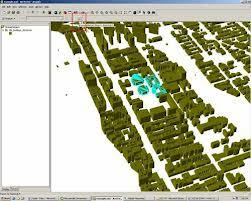 For various purposes there are plugins for SketchUp help add new features and shortcuts for modeling. There are various useful points of Plugins. There are too many Plugin listed in Google SketchUp for Business Performance Analysis plugin, Film and stage Plugin, Photorealistic Rendering Plugin, etc. 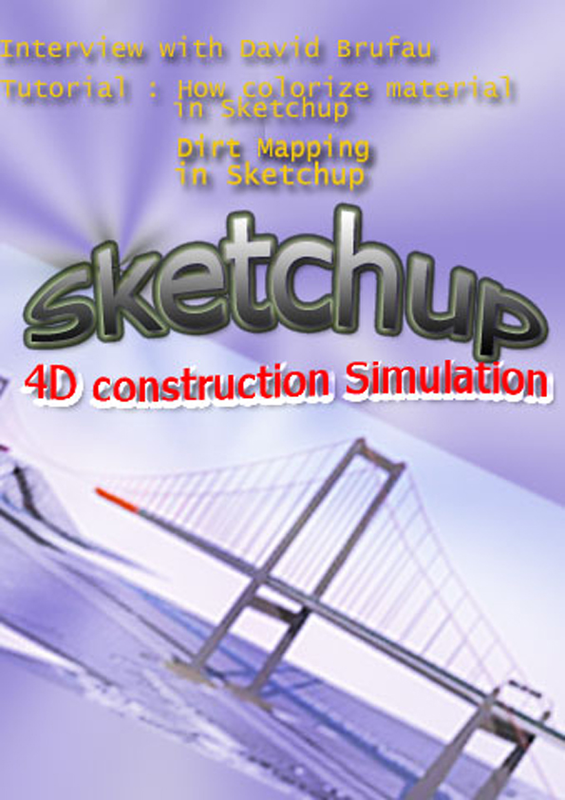 Sketchup Plugin also generating simple 3D models that is easy to use and well organized also easily edited. 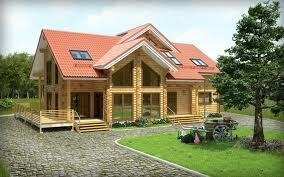 Plugin always make the simple design to process the SketchUp and this is includes tool that display the information in different ways that helps you to guide the proper way to design the 3D models.